Beetroot Curry / Poriyal ->Suvayo Suvai | Simple Vegetarian Recipes, Easy to prepare and healthy to eat! Beetroot – is a natural source of vitamins and minerals. It is used traditionally as a blood building food. Beetroot has liver, spleen, gall bladder and kidney cleansing properties. It is particularly rich in Vitamin C, calcium, phosphorus and iron. Peel the skin of the beetroot and cut it in to bite sized pieces, wash it and cook it in the pressure cooker with enough water for 2 whistles. When it cools drain the excess water. 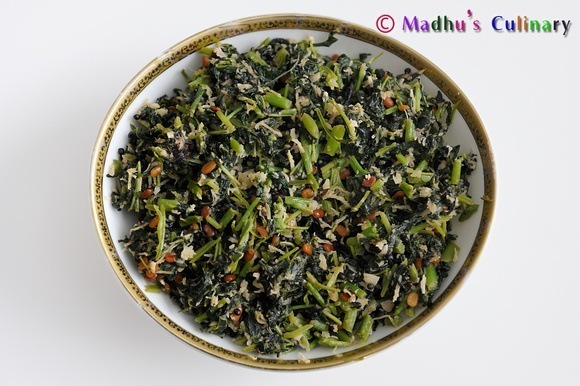 Take a kadai, heat the oil, add mustered seeds. When it splutters, add the urad dal. 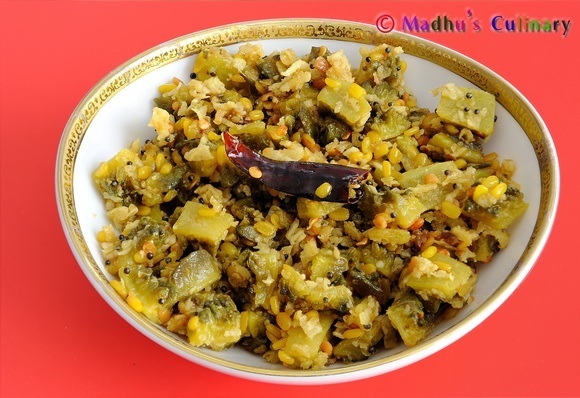 As it golden color, add the green chilies, hing and curry leaves and mix it well. Add the cooked and drained beetroot and add salt, mix it well. Let it cook for 1 minute. Then add the grated coconut and mix it. Let it cook for 1 minute. 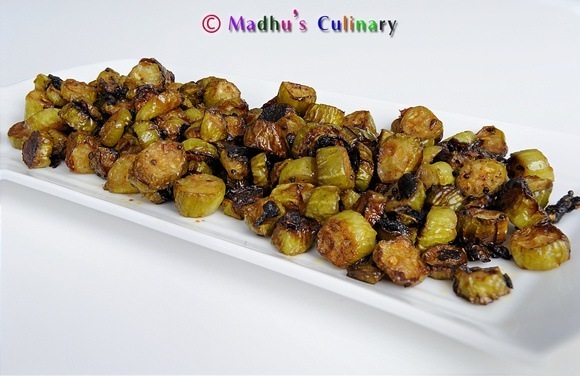 Serve it hot with rice, chapati or as a side dish. 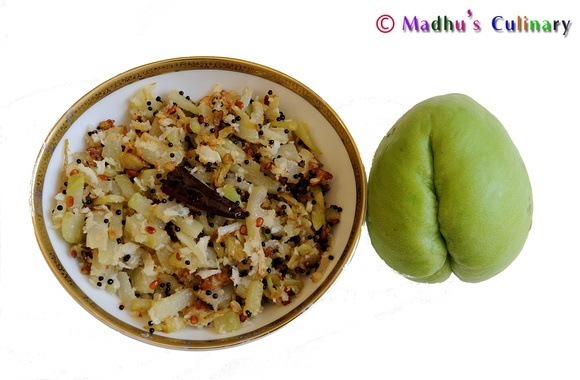 With curd rice is the perfect combo along with Pickle. we need not cook cut beetroot in a cooker. 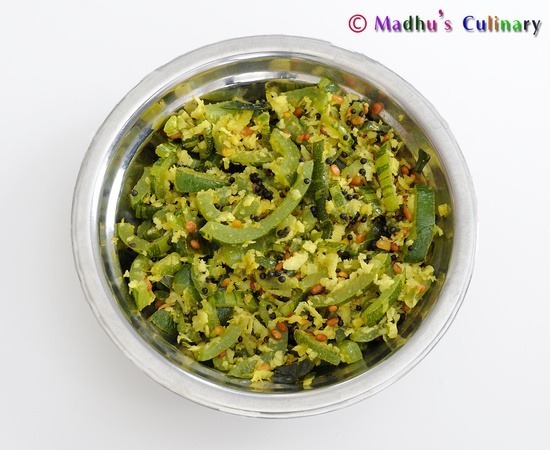 we can directly put oil in a kadai and salute it and cook it covered stirring at intervals. I agree that we will loose some minerals from the drained water. It applies to any vegetables that we cook. Since the dish is dry curry, the use of water will make it mushy. 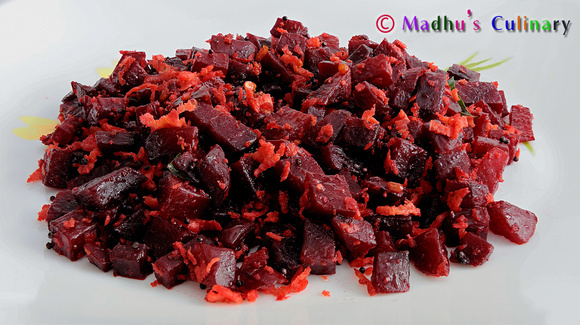 One other method is to grate the beetroot and saute it directly. If you cut it into cubes like the one shown, it is essential to boil with water as it takes longer time to saute it directly. Of course, we can use the beetroot stock to make some nice soup as well.